Commercial flat roofing services in Gloucestershire. 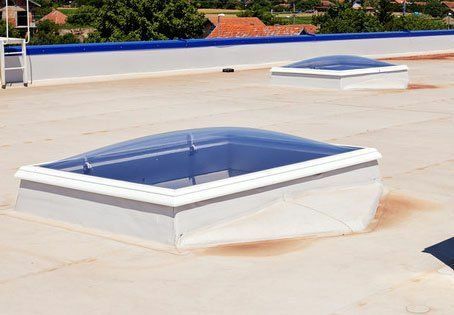 Do you want to install a flat roof at your workplace? Are you looking for commercial roofers? Pneuma Roofing is your go-to commercial roofing experts in Gloucestershire. One of the most important functions of a roof is to protect your property. At Pneuma Roofing, we install roofs for both domestic and commercial properties. We use high-quality materials that are low on maintenance and easy on the pocket. 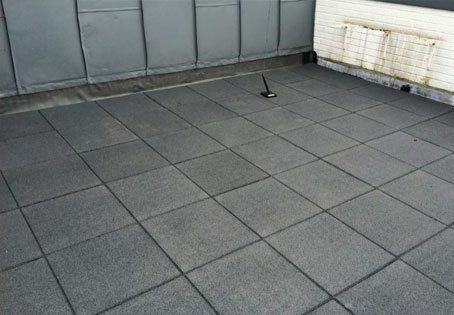 We specialise in flat roofing which is suitable for most commercial properties. Our team of skilled roofers will assess your property and figure out the best possible option for your workplace. In addition to commercial roofing, we also undertake domestic roofing work as well as the installation of gutters and fascias. We offer installation of Velux windows. Get in touch with us for more information about our services. We offer our service in Gloucestershire as well as Warwickshire, Oxfordshire, Worcestershire, Wiltshire and Herefordshire.